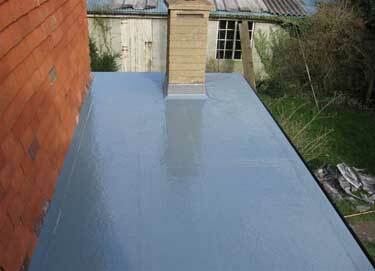 When most people think of flat roofs, they probably imagine that they’re prone to leaks and time-consuming to maintain. 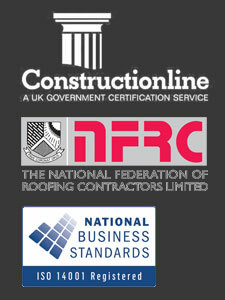 It’s certainly true that many home owners in the Sheen area have to keep spending money on the maintenance and upkeep of their traditional felt flat roof. 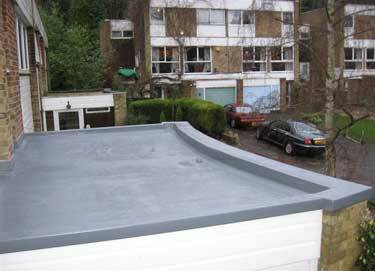 However, there’s a fast-growing solution that makes some of these problems a thing of the past – fibreglass roofing for Sheen homeowners. 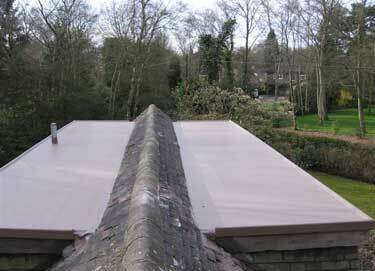 A fibreglass roof is totally seamless, so it doesn’t have the traditional weak points you’d find on a flat felt roof. 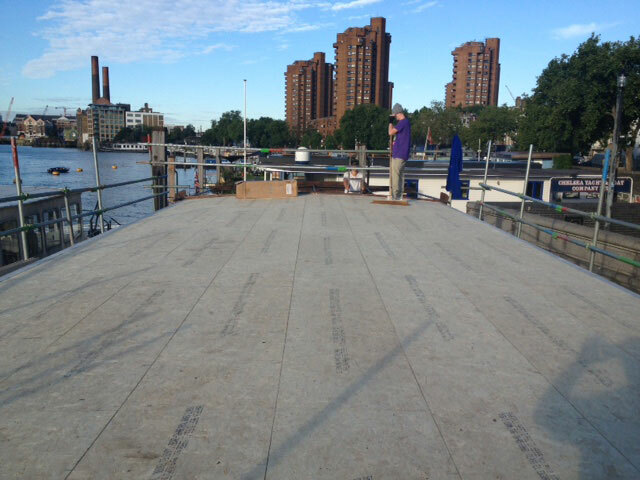 Fibreglass roofs aren’t susceptible to changes in the weather – so your Sheen fibreglass roof won’t bubble and crack in hot weather, nor will it crack when the weather gets very cold in the winter. 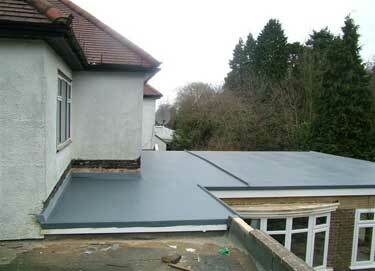 It’s clear to see that replacing the flat roof of your Sheen home with a fibreglass roof could save you time, stress and money in the long run. 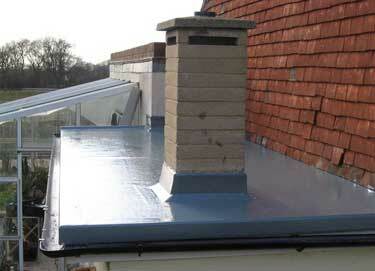 So why not do as many other Sheen home owners are doing, and consider a fibreglass roof for your property?